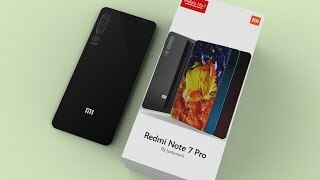 Xiaomi Redmi Note 7 Pro has got the best specs to spice up the competition with its rivalry brands like the from Samsung and from Huawei If we take a look at specifications of the Xiaomi’s Redmi Note 7 Pro then it has got new chipset which is Qualcomm’s new beast Snapdragon 675 which is mixture of an octa-core processor in which 2 units of the Xiaomi Redmi Note’s processor runs with 2.0 GHz Kryo 460 Gold while the remaining six units of processor is running with 1.7 GHz Kryo 460 Silver. SD card slot is also given but it will use the second SIM slot of from Xiaomi Redmi’s Note 7 Pro where its internal storage is 64 GB which is vast and spacious for an ordinary user. 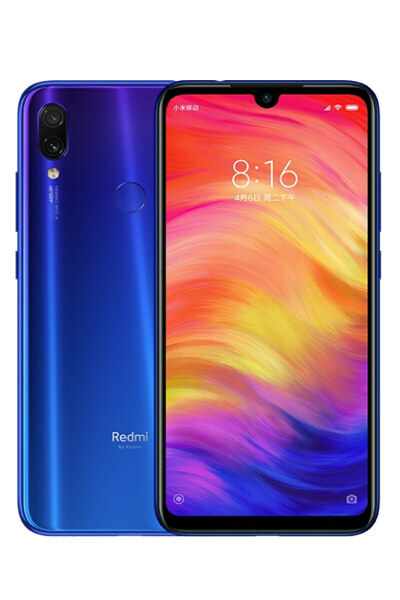 RAM power of this phone is 6 GB which is going to improve the multi-tasking of Redmi Note 7 Pro.